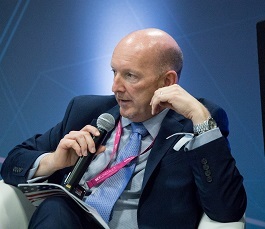 David Webb, UK Product and Compliance Manager for BetConstruct, said that removing the need to prove there was a demand for a betting shop when applying for a local authority premises licence has contributed to today’s perception that there is a “proliferation of betting shops” – something the government wants to stamp out. 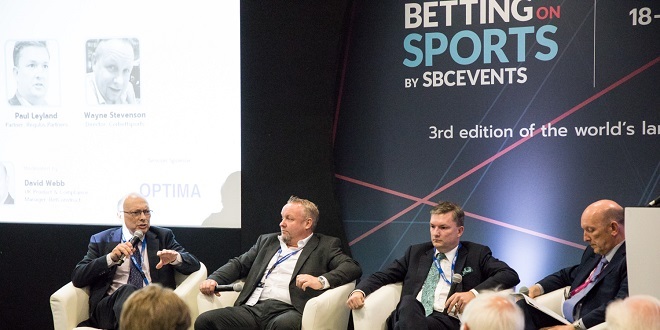 Webb was moderating a Betting on Sports panel which revisited the FOBT fallout, just four months after the government rejected advice from both the Gambling Commission and the Responsible Gambling Strategy Board to cut stakes on B2 Gaming Machines from £100 to £2. Paul Leyland, Partner of Regulus Partners, maintained that May’s FOBT ruling will bring about “a hit on profits for good shops and a closure mitigation for poor shops”, within a new retail landscape in the UK where “everybody suffers”. 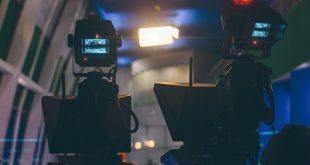 He predicted that there would be a 60-70% EBITDA hit for the top 20% of shops and mass closures for the bottom 40%, with a new “break even paradigm for the remainder”. Corbett Sports Director Wayne Stevenson agreed that the impending regulation, now expected to take effect sometime in 2019, will lead to a ‘who blinks first’ scenario where operators either move quickly to break shop leases or wait to see if they can profit from less competition. He bemoaned the reduced choice for punters on the high street having shut three Corbett Sports shops in the last two months, while admitting it is difficult to invest in shops, and embrace new technology that could potentially recover FOBT losses, if you think they might ultimately have to be closed anyway. Howard Chisholm, Managing Director of Chisholm Bookmakers, shared his own experience of the new retail reality, which has forced him to reduce his shop count from 50 to 43 over the last five years. He admitted that 41 of the 43 remaining Chisholm Bookmakers shops are now trading without SIS, which includes data, live streaming and pricing around UK horseracing, simply because they cannot make up the combined cost of the media rights, taxes and levy in over the counter (OTC) takings on those races. “It’s not a situation you want,” Chisholm explained. 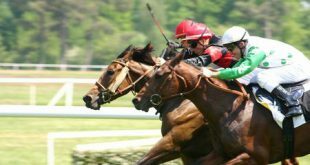 “You want to put UK horseracing in front of the customer, but economically it doesn’t make sense as it stacks up at the moment. “You’ve got a levy system which was changed so that each company has a levy free slice; the silliness of that is when you look at the costs for your smaller marginal units, you have to add levy to those because those are the ones that if you close you would stop paying levy.